Join us on April 11th for a family-friendly Open House! 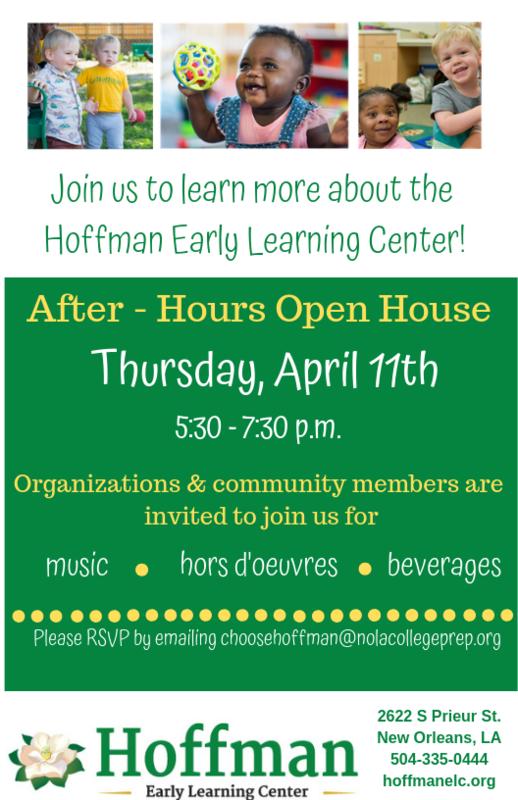 Learn more about the Hoffman philosophy and our program at our Spring Open House. You'll have an opportunity to meet our staff and connect with current Hoffman families. Let us know you're coming by RSVPing here.